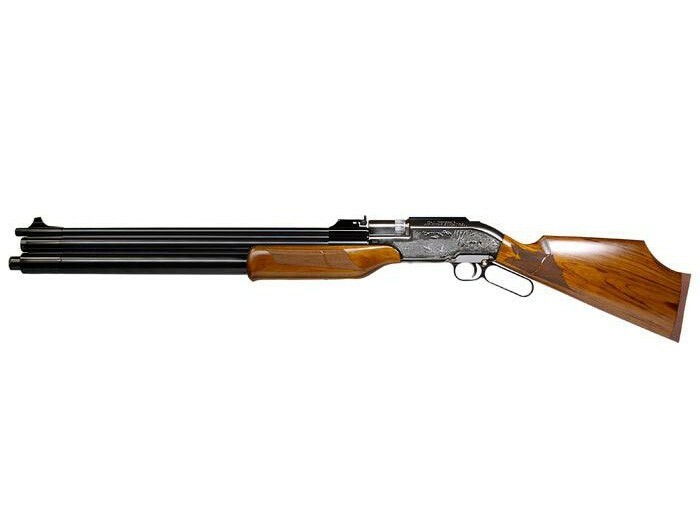 Personal Note from Joe (the owner of ExpertHPA): I've owned dozens of very high quality PCP Airguns from various manufacturers in the USA and Europe, and these Air Arms have by FAR the most beautiful, deep bluing. Made in the USA, in the COUNTRY of TEXAS! 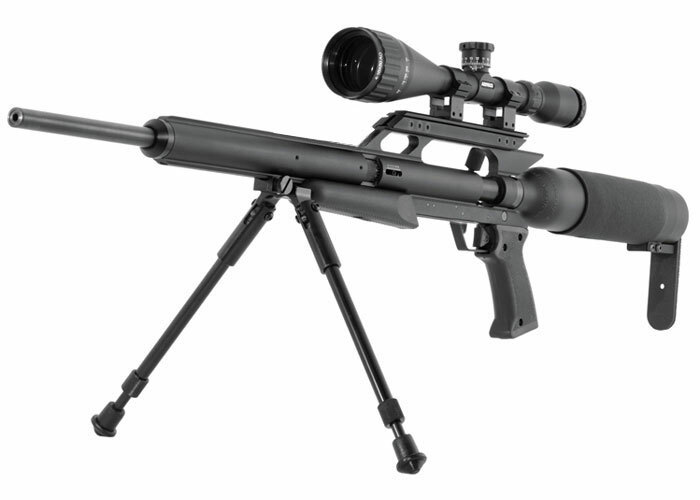 With German-made barrels, and very good accuracy, Air Force PCP Airguns are excellent for hunting, target, plinking or having fun. 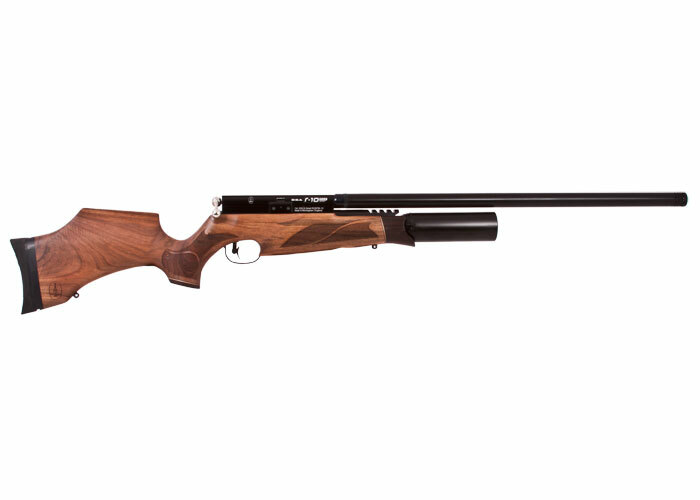 Beautiful British PCP Airguns, at an affordable price. 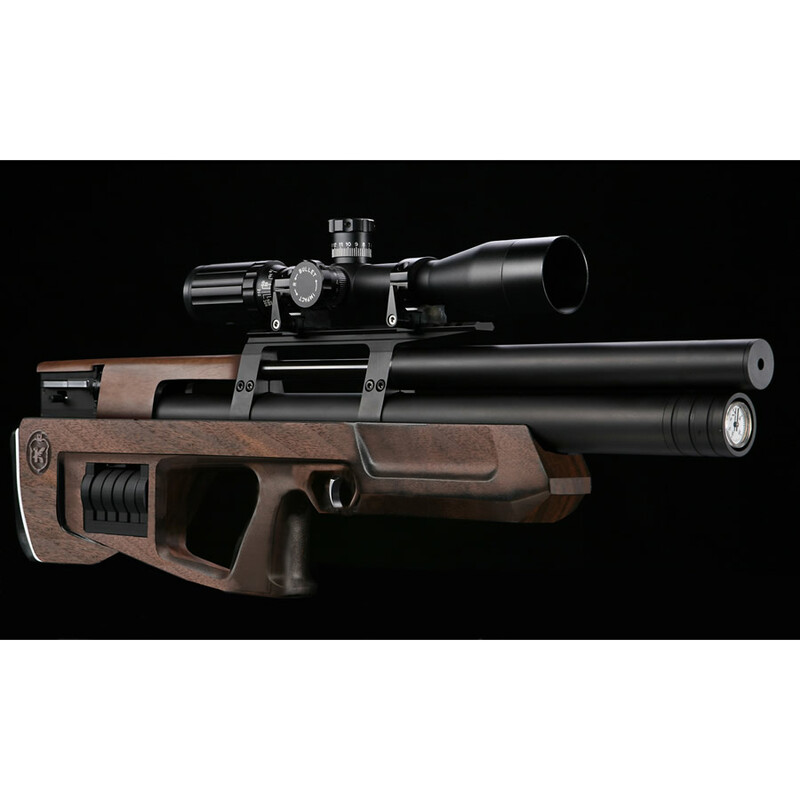 Edgun, one THE most innovative manufacturerers of PCP airguns. Our Big Bore are EXTREME PCP Airguns that range from .257 up to .72 and can develop over 1100 Foot Pounds of Energy! No better rifle, at ANY price! Made in the good old USA! There is a reason I own over a dozen Rapids in my personal collection. 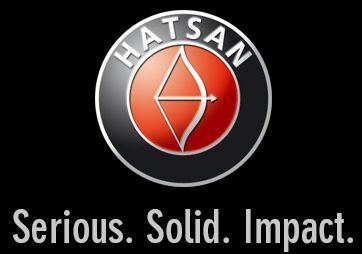 Simply put, they are extremely accurate, powerful, dependable, and easy to adjust. Zbroia has been providing high quality hunting equipment since 1999, and we are proud to be their North American Distributor. 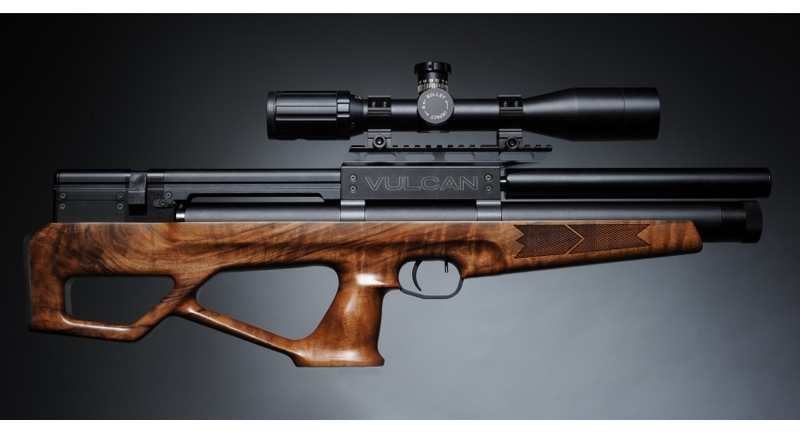 Fine quality PCP Airguns, at a very affordable price.